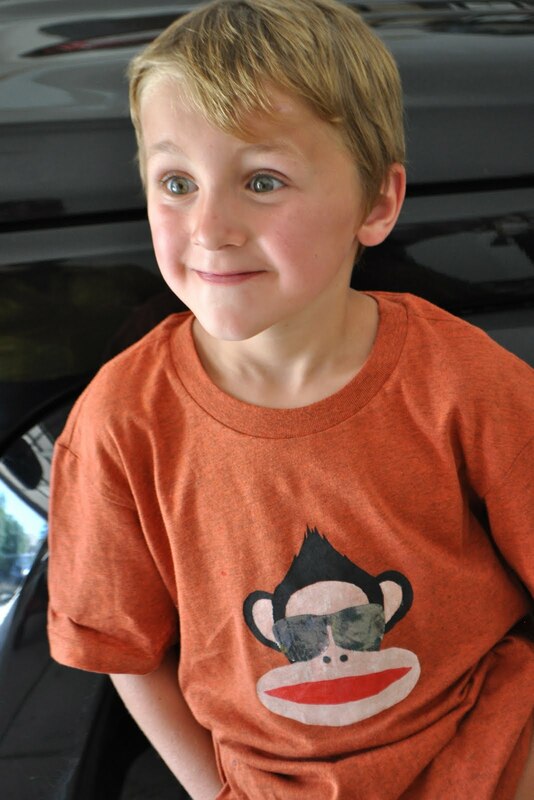 I have a nephew who absolutely LOVES monkeys. I couldn't find the cool Paul Frank shirts in his size at the time so I thought I'd make him one instead. 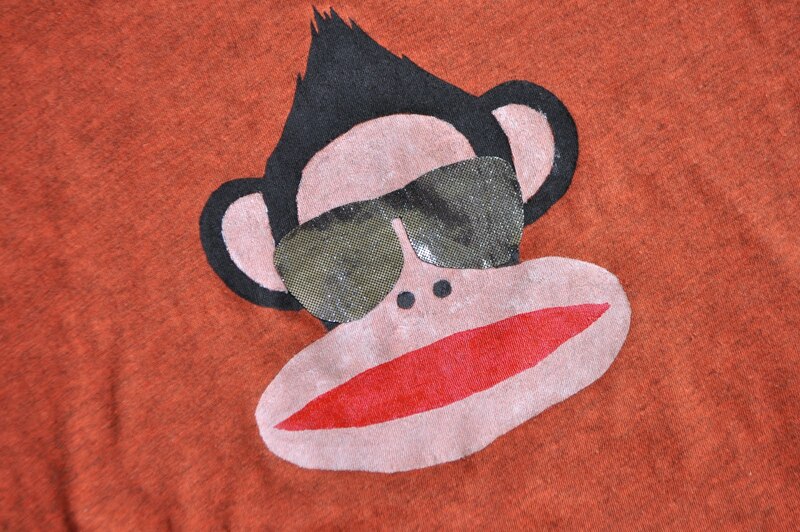 I also thought the monkey needed some wild shades.